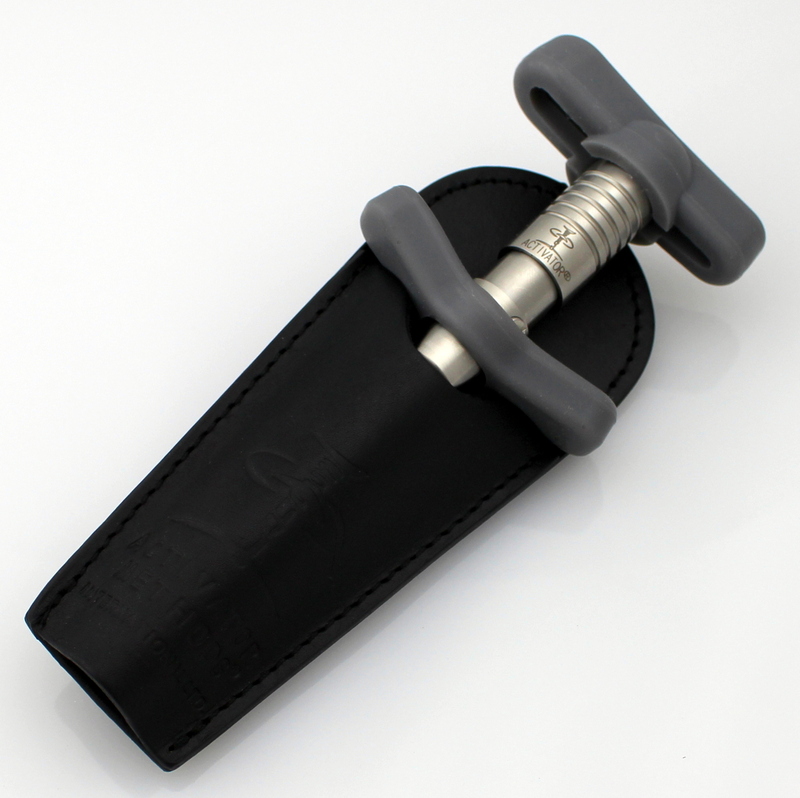 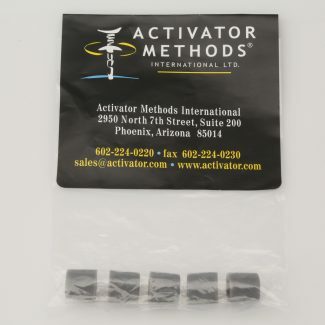 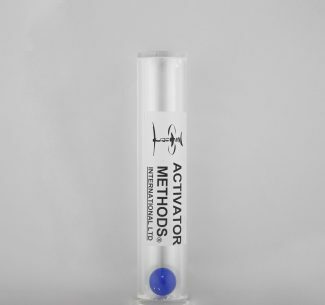 Keep your Activator by your side. 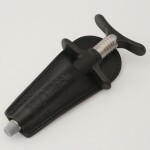 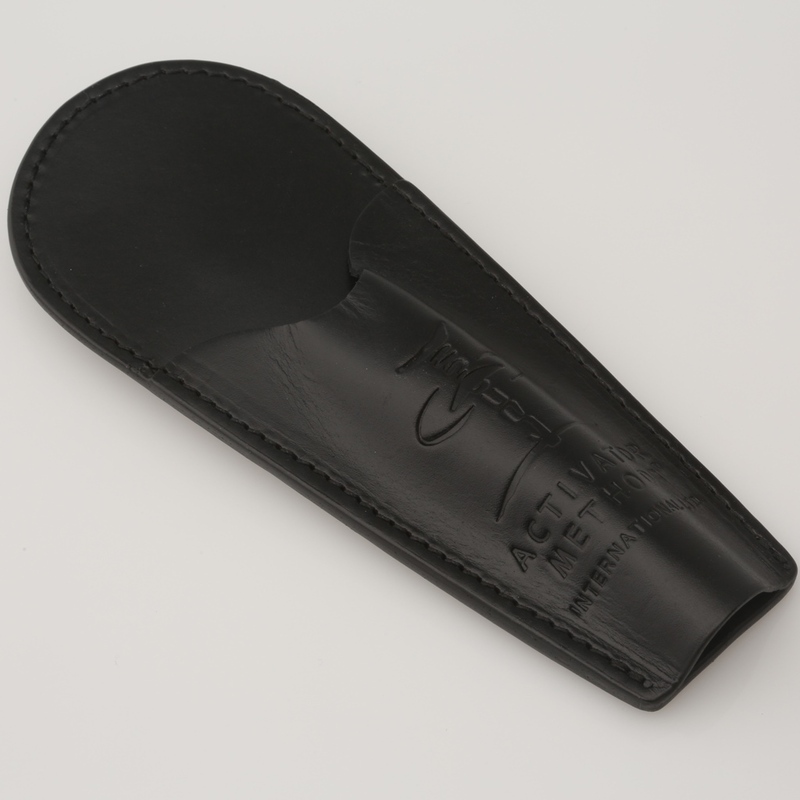 The convenient genuine leather holster comes with a clip for attaching to a belt, skirt or pants. 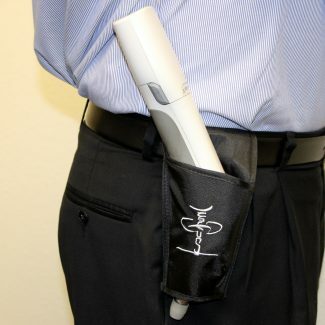 Attractive design is suitable for both men and women.